I am delighted to be offering RenewYou workshops, as a fully licensed RenewYou trainer. RenewYou is an internationally acclaimed one day personal development course for women. Hundreds of women so far have participated in a RenewYou course and they have unreservedly loved it. RenewYou is a great confidence booster and a fabulous opportunity to take stock and reflect on what you want from the next 12 months. The name says it all; women will leave feeling renewed and re-energised after this friendly, relaxed, yet powerful one day course which is all about the individual and what she wants from life. 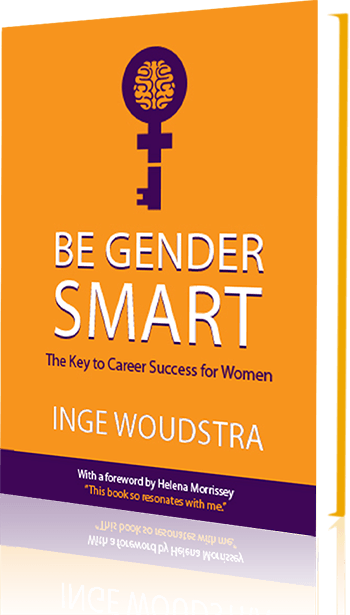 It’s aimed at women that are at a crossroads career-wise or personally, or those that need time away to reflect, refresh and re-focus. RenewYou is a one day course for any woman anywhere at any stage in her life, who wants some time and space to reflect, and plan ahead. 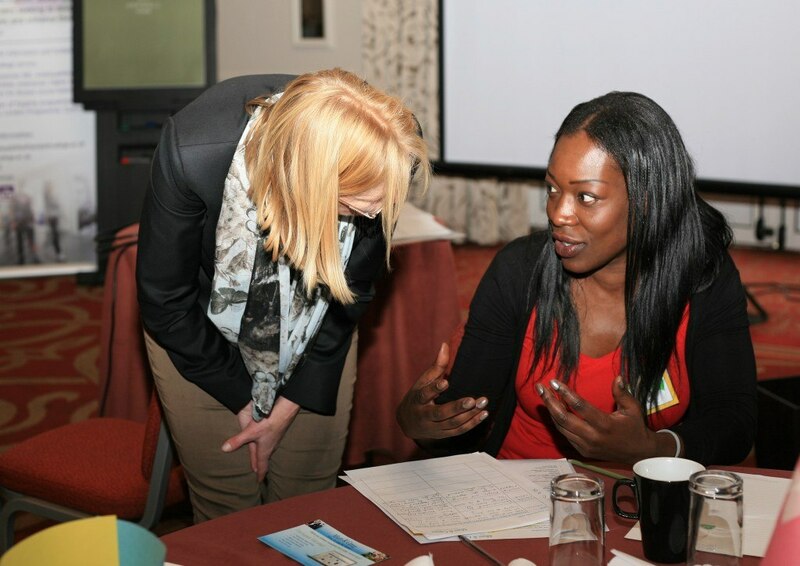 Particpants spend an engaging day with me, their specially licensed trainer and take away a journal which will keep them inspired and motivated for the next 12 months! Everything in RenewYou is tried and tested and it works, I promise. It’s a day when particpants get the chance to think about what they want from the next 12 months of their life. A day to think about how to make some of those changes they may have only dreamed off in the past. A day to spend time reflecting on what they really want to spend time on. It’s about literally renewing each participant. What will RenewYou do for participants? Organisations find that women that have been on a Renew You Programme are noticeably different. They tend to take more initiative, and many times they are seen to be pursuing a promotion or a high profile project, where they may previously not have done that. This programme is not just a confidence booster but also encourages action throughout the year. It helps women take responsibility for their career. The Institute of Leadership & Management has identified a lack of confidence as holding women back from senior positions. Not if you they do this course. Women leave with their confidence well and truly boosted and knowing how to maintain that inner belief in themselves. How often do people really take time out to think about their life? This gives participants the opportunity to spend the entire day focusing on what they really want form the next 12 months – and beyond. Women identify where they want to be, and how they want to get there using this proven, practical and inspirational process. Women uncover the thoughts that have previously held them back and frustrated their efforts. They learn how to banish them for ever. Women discover how to connect with their ‘positive self’ and identify their internal negative thought spirals – personal mail. They learn to create a personal spam filter. Women enjoy the company of wonderful, inspiring women (just like them) who share a desire to take charge of their lives, to live consciously. Great friendships have been formed on RenewYou days, that work empowering and motivational throughout the year. 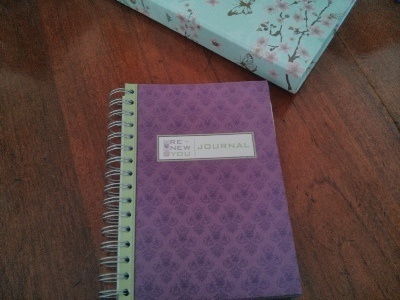 Women leave with their own brand new, inspirational RenewYou journal to continue their progress at home & work over the next 12 months. Women have a great action plan made to take them forward and keep them on track. Course participant writing after her RenewYou experience. “I was a little apprehensive at first having never attended anything like that before but I need not have worried. Within the first 20 minutes I was feeling relaxed and comfortable. I never felt under pressure to take part in any of the discussions or exercises and was totally at ease with everything that came my way. I left the course with a new found confidence and have already put into practise some of the things I have learned. I would thoroughly recommend anyone at a crossroads in their life to give this course a go, it will make a difference, I promise!” A renewed and much more confident Susan. Thanks! To discuss your requirements on personal development for women, please find my contact details here . Contact me today, and we can set something up that works for the women in your company. Find out more about the W2O approach and other W2O programmes.